Atlas Stainless Balustrade and Fabrications has been established for 10 years. It was developed and run by a fresh, self starter from a different industry, and boasts an all new clientele that was built through hard work and strong relations. We are well respected in the industry for quality workmanship, services and ability to go the extra mile to fulfil clients needs. 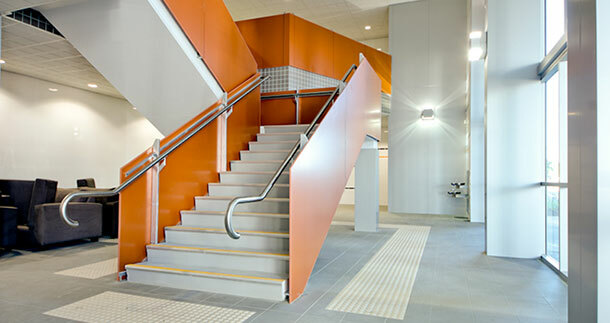 Specialising in and preferred supplier to commercial, industrial, government and local council projects, Atlas leads the way in these high profile projects.